In order to ensure round-the-clock uptime with reliable IT support, Basildon businesses should work alongside ITTU. 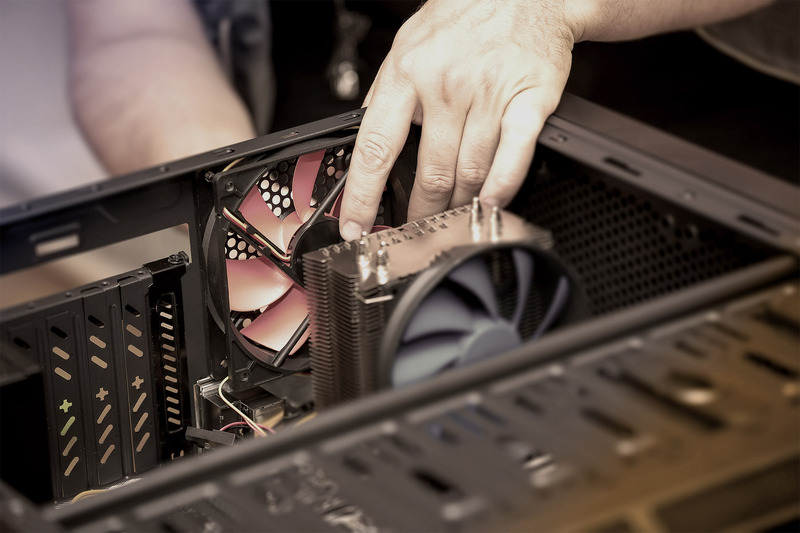 We have established strong relationships with organisations of all sectors across Essex, providing them with dedicated IT services and solutions. 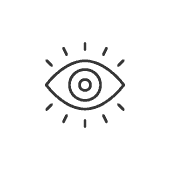 It doesn’t matter whether you need regular maintenance of software and hardware or a contingency plan in case of an IT emergency, we can cater to your every need. Key to this is an experienced and adept workforce that never stops until your IT infrastructure works as it should. 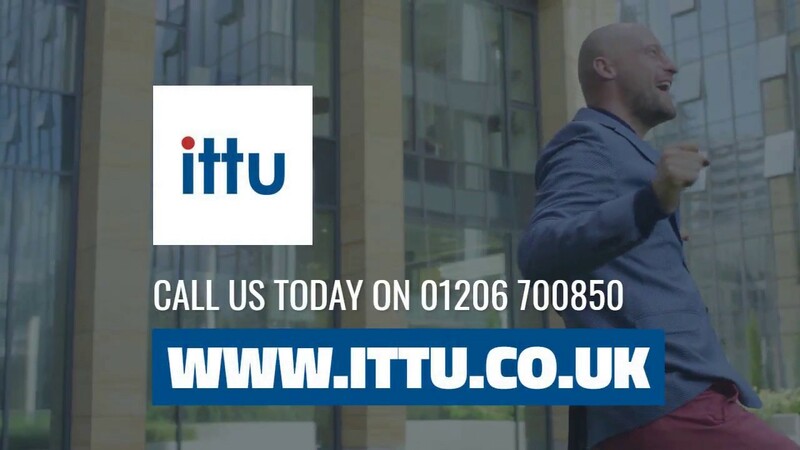 If you would like to know more about IT support, Basildon businesses should contact ITTU – call 01206 700850 or fill out our online enquiry form. 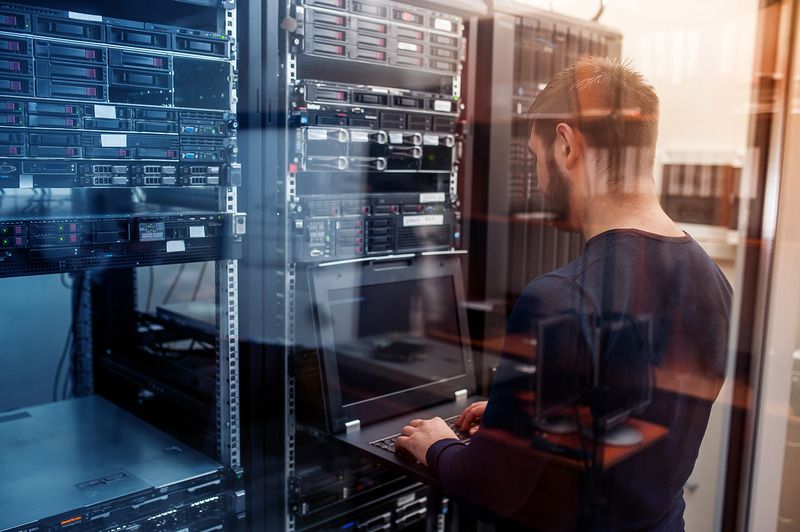 An increasing number of businesses are seeking IT support due to the difficulties associated with unanticipated technical issues as well as the threat of security breaches and cybercrime. Seeing as most organisations heavily rely on computers and software, IT support is now more important than ever before. Thankfully, IT support firms such as ITTU are available to lend a helping hand whenever you need it. We aim to mitigate problems before they develop and offer assistance in the worst case scenario. Helpdesk – Feel free to ask our knowledgeable support team any IT-related question and they’ll do their best to answer. We can also address the issues you are facing and identify potential solutions. ITTU adopts a collaborative approach to IT support. 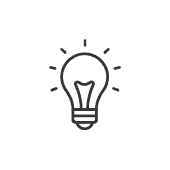 Instead of being just another supplier or provider, we want to be an integral part of your team, contributing to organisational objectives. Not only do we aim to serve the customer to the best of our ability, ITTU will also provide the highest standard of product with no bias towards certain IT vendors. 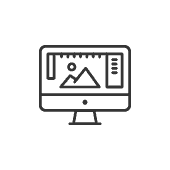 Our seasoned staff have a great deal of industry knowledge too, staying on top of the latest IT trends to give your business a competitive edge. Basildon boasts a heavily developed industrial base, due in large part to government grants for the construction of the New Town. Industrial areas remain in Laindon, Cranes Farm Road, and Burnt Mills. More recently, Argos opened a regional warehouse on the Pipps Hill Industrial Estate in the 1990s, while Amazon’s delivery base came to Christopher Martin Road in 2015. In 2017, Costa Coffee opened their new coffee roastery in Basildon. Dubbed ‘Paradise Street’, it is said to be Europe’s largest and can handle around 24 tonnes of coffee beans per hour.